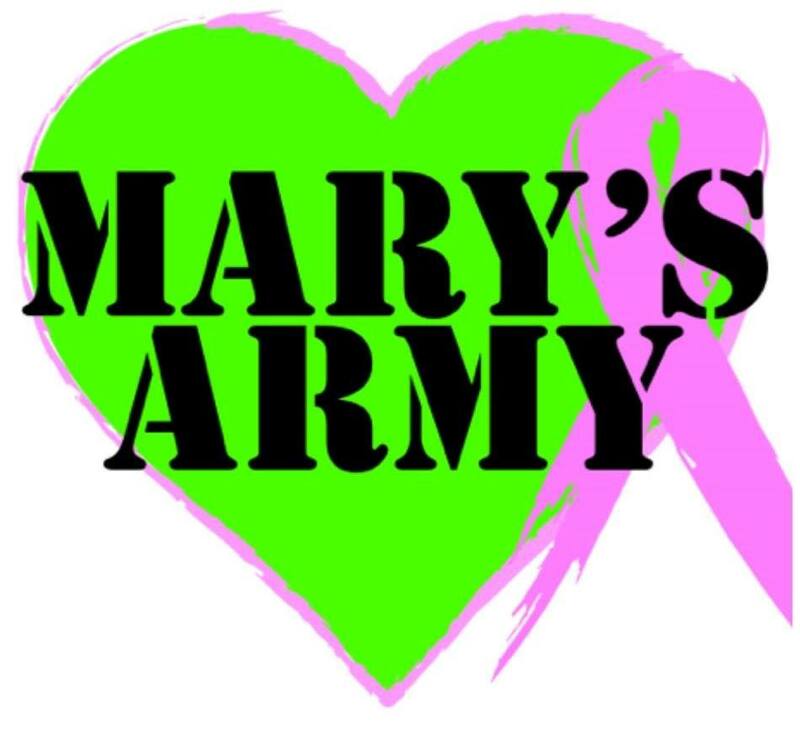 The Greene Turtle Sports Bar & Grille is raising funds to support Mary’s Army on Thursday, October 11 at participating locations, in honor of Breast Cancer Awareness Month. Mary’s Army is a Maryland-based nonprofit organization created to support breast cancer patients and their families. The nonprofit was started by the Eastern Elite All Stars, a cheer gym that Mary’s daughter belonged to, to help Mary, President of Mary’s Army, get through her difficult time when she was diagnosed with breast cancer in 2013. The goal is to continue to support breast cancer patients and their families by providing money, gift cards and services to those in need while also educating young athletes about breast cancer. The Funds for Friends program at The Greene Turtle Sports Bar & Grille allows organizations to raise funds to serve additional community members. When presented with the Funds for Friends flyer, participating Greene Turtle locations will donate 20 percent of proceeds from dine in and carry out orders on October 11 from 5:00 PM - 8:00 PM to Mary’s Army. First opened in Ocean City, Maryland, in 1976, The Greene Turtle Sports Bar & Grille today includes 47 locations in markets across Maryland and extending into Washington, DC, Virginia, West Virginia, Delaware, Pennsylvania, New Jersey and Long Island, New York. Combining comfort food, a casual atmosphere and a sports bar theme marked by big screen TVs broadcasting local and national events, "The Turtle" has become a popular year-round destination where families, friends and fans of all ages feel at home. More information is available online at www.thegreeneturtle.com and www.facebook.com/thegreenturtle. Started in 2013, Mary’s Army was created by the Eastern Elite All Stars cheer gym to help raise funds, love and support for Mary, the non-profit’s president, who was battling breast cancer. Since then, Mary’s Army has been dedicated to supporting breast cancer patients and their families by providing money, gift cards and services to those in need while also educating young athletes about breast cancer.